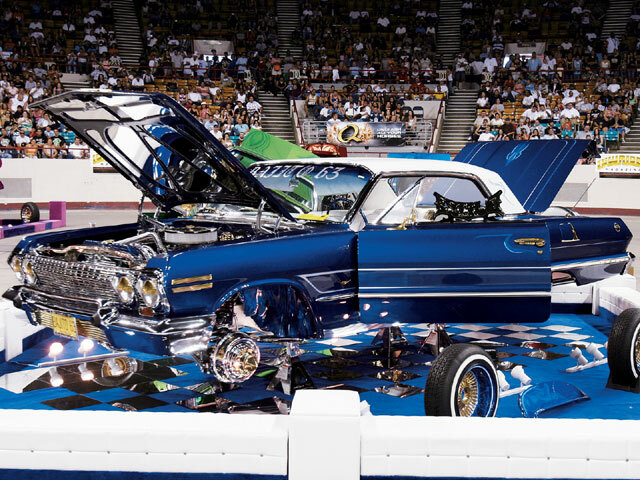 The lowrider tour goes a mile high at the annual rocky mountain round-up. 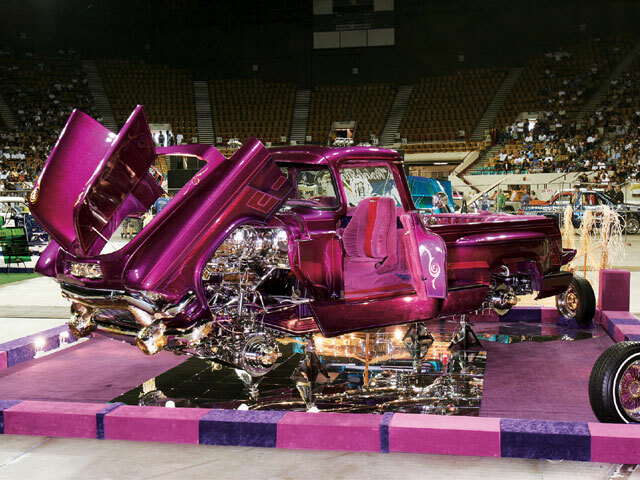 This past July, the “Mile High City” of Denver, Colorado, was once again alive with the sounds of hydraulics and straight pipes rapping in the thin air. 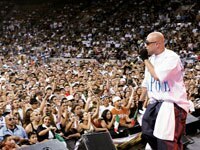 The unfortunate madness in the streets of Denver in recent weeks before the show did nothing to hamper the peaceful times that surrounded the Denver Coliseum that Sunday. 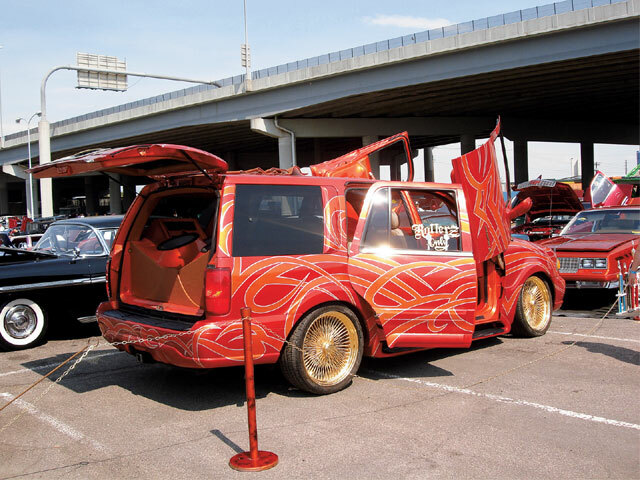 The line wrapped around the building, as more than 12,000 spectators were anxious to enter and see what this year’s show had to offer. And the parade of cars did not disappoint. 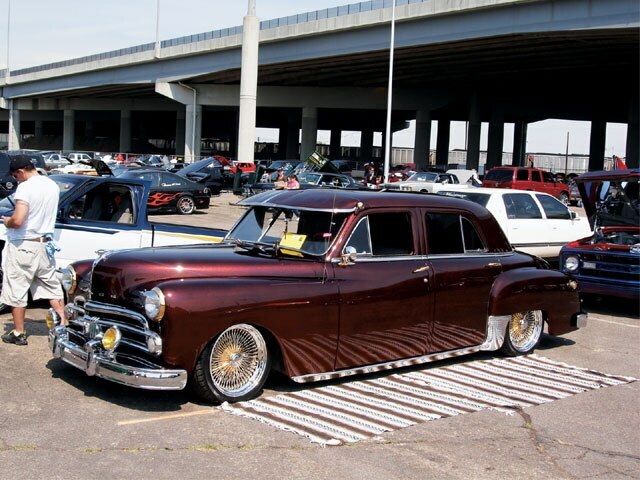 The cars came from everywhere, including a few that made the trek from Texas, California, Oregon and Indiana to make their presence known in Denver. 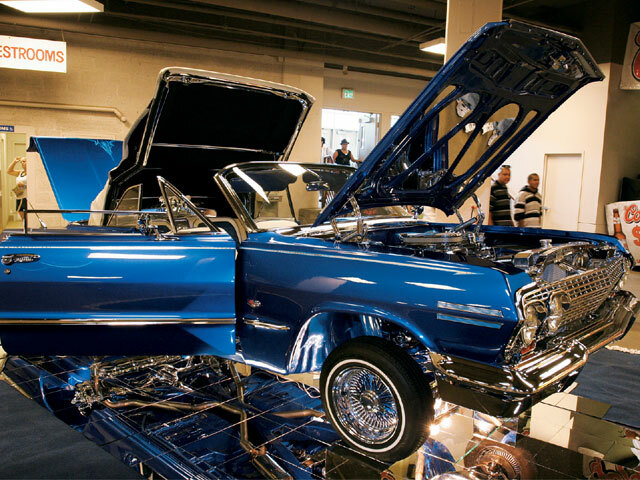 Both inside and out, there were cars representing lowriding and what it’s all about for the thousands of enthusiasts walking around viewing everything lowrider. Tour sponsors Quaker State, CCE Hydraulics and Thump Records were on hand to pass out goodies and sell everything that you could need or want. 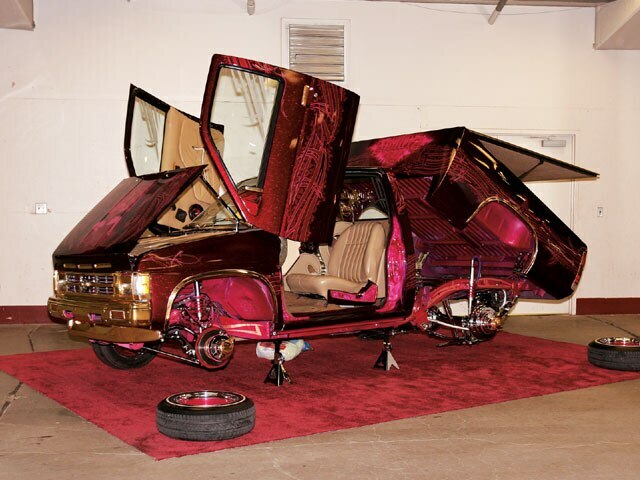 The show featured a number of stand-out vehicles. 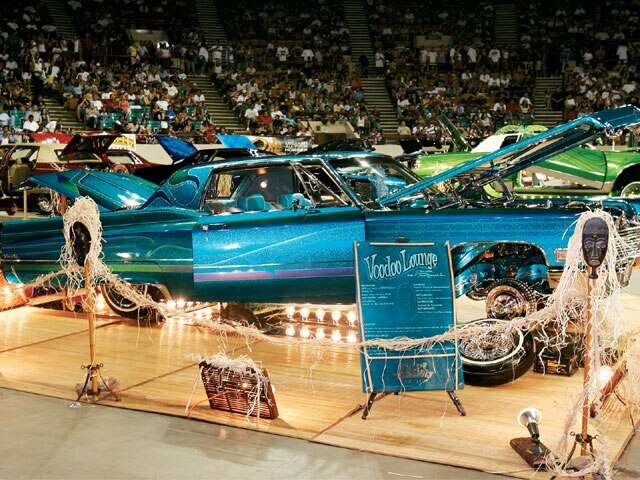 Sean and Lisa Rosser’s ’68 Cadillac, “Voodoo Lounge,” had everyone quaking. 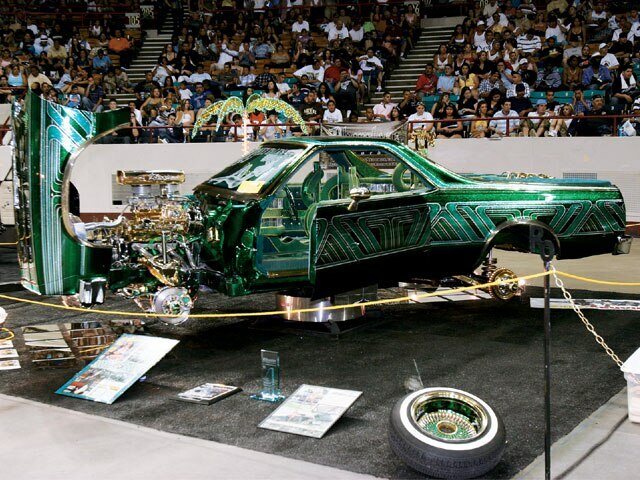 The brightly painted Caddy also caught the attention of the judges and garnered a Best of Show and Excellence award. Look for this car to be on these pages soon. Roy Atterberry came down from Portland, Oregon, and received a Best Bomb Truck and a $1,000 for his efforts. And while Lucas Cummings is in Iraq fighting for our country, his family proudly displayed his bike at the show. 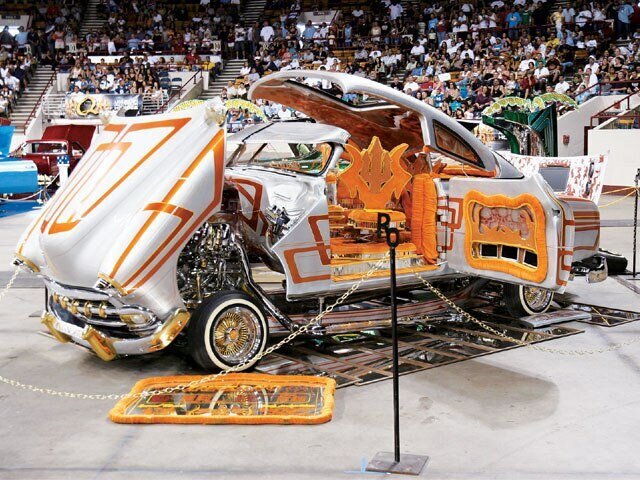 But if you thought that cars and bikes were the only things that you get to see at a Lowrider Tour show then you obviously haven’t been to one before, and the hits just kept on coming in Denver. 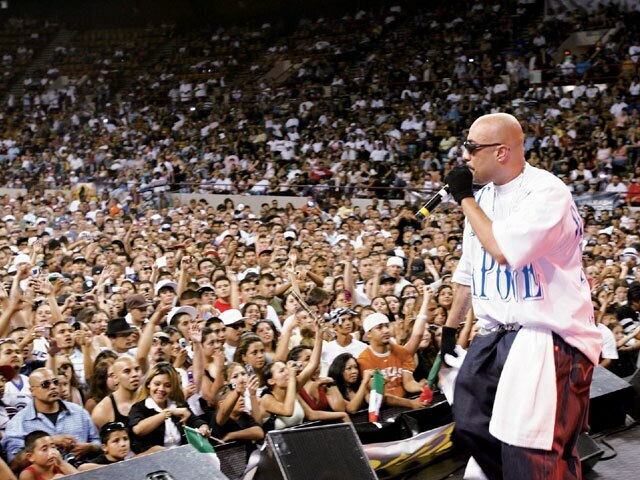 Brown Boy and Mr. Criminal opened up the entertainment and Mr. Capone and Bone Thugs-N-Harmony ran through the door and then ripped it off the hinges. 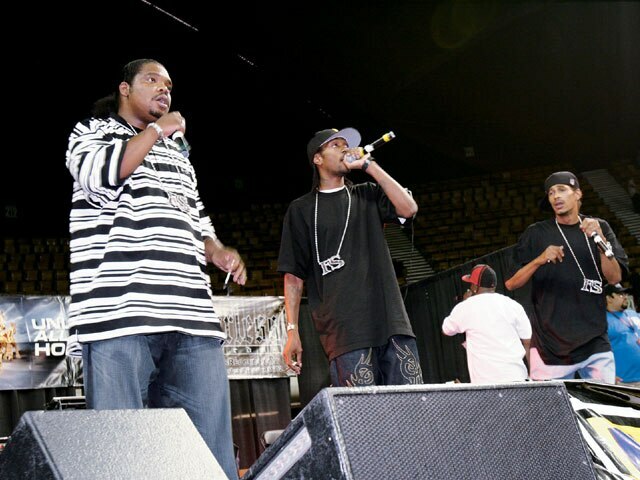 Mr. Capone had heads bobbing doing his jams, including “Don’t Get It Twisted.” Then, going through classic hits like “First Of The Month” and “Crossroads,” Bone Thugs-N-Harmony didn’t let the expectant crowd down for the entirety of their set. 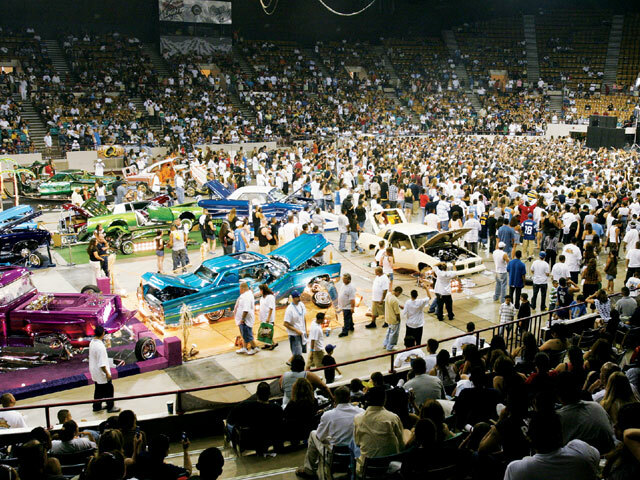 With more than 450 cars and Lord knows how many spectators, the Mile High City was once again high on lowrider love. That’s something that we all can use.